Tucked away on 1.9 acres in Indian Hills Est. 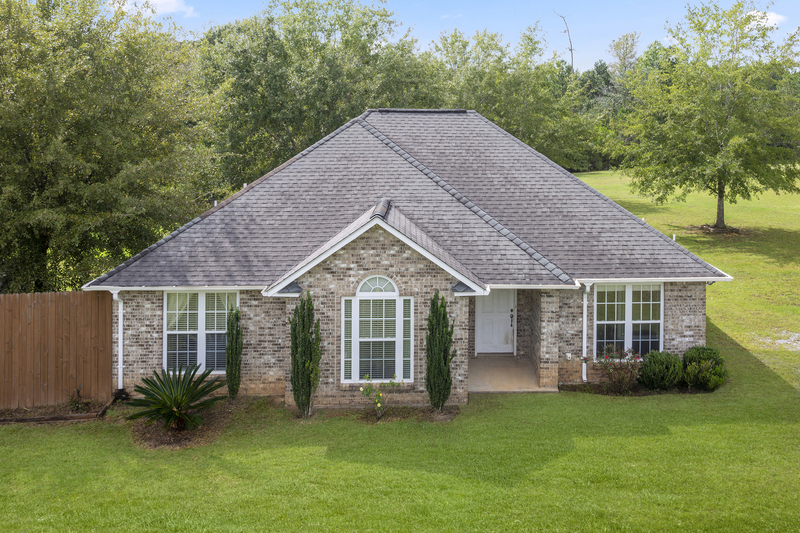 Subdivision, this beautiful home is ready for new owners. The large front yard and thoughtfully placed trees greet you upon arrival. Take advantage of the spacious open floor plan that allows you to enjoy company in the living area while in the kitchen preparing your favorite meal. When it's time to rest, the large master with attached master bath is the perfect blank canvas to create your own oasis. Your enormous backyard with gorgeous trees is a perfect place to have picnics and make memories. Don't miss out on the complete package, this home has space, neutral walls, and kitchen appliances that remain with the residence. Don't let this opportunity pass you by!